Are you happy with the thickness of your hair? Backed by 25 years of scientific research, Viviscal hair growth supplements are your ally in the quest for thicker, fuller-looking hair. As the UK’s most clinically proven hair growth supplement1, our award-winning formulation supports healthy hair growth by nourishing the hair follicle from within. Is Viviscal suitable for me? 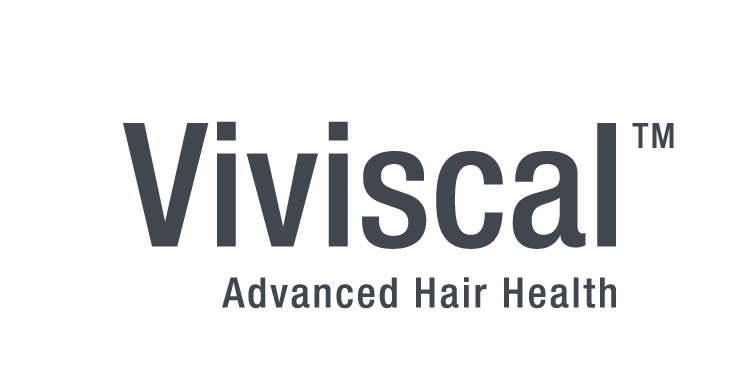 Viviscal is suitable for anyone seeking thicker, fuller, healthier looking hair, whether you are suffering from hair thinning, excess shedding OR simply want to achieve the healthier, confidence boosting hair that you deserve. With Viviscal it’s a simple as taking our award-winning supplements twice daily. There are a number of factors that can influence on the health of your hair and hair growth throughout life, from hormonal changes, such as post-pregnancy to the menopause, to stress, poor nutrition, over-styling and more. Like every other part of your body, healthy hair depends on a balanced diet and lifestyle. Maintaining a diet which is rich in specific nutrients, through food or supplementation, can help to combat factors which impact on the health of the hair and hair growth. The proprietary AminoMar C™- a rich marine protein complex, blended with other naturally derived ingredients. Zinc and biotin2 to specifically contribute to the maintenance of healthy hair, by nourishing from within. Vitamin C, Niacin, Iron, and Millet Seed. Will Viviscal work for me? Watch more real users videos and reviews. Follow us on social and like us on Facebook. 1. Viviscal has 11 clinical trials. 2. EFSA: Biotin contributes to the maintenance of normal hair. Zinc contributes to the maintenance of normal hair and nails. 3. Based on consumer sales since 1990. Biotin (also known as Vitamin H), is a water-soluble B-complex vitamin (vitamin B7). Biotin helps the body to metabolize carbohydrates, fats, and amino acids which are important as the building blocks of protein. In summary Biotin plays an essential role in the growth of healthy hair. Iron is important in the production of red blood cells and the transportation of oxygen around the body. A lack of sufficient iron may cause anaemia which has been linked with hair loss. Millet seed extract is a multi-mineral nutrient which contains Magnesium, Calcium, Manganese, Tryptophan, Phosphorus, Fibre, B vitamins and Antioxidants. Allergy advice: Please see ingredients above. This product contains iron which, if taken in excess, may be harmful to very young children. Keep out of sight and reach. Not recommended if you are pregnant or breastfeeding. Food supplements must not be used as a substitute for a varied and balanced diet and a healthy lifestyle. Consult your doctor if on medication. Do not exceed the recommended daily intake. Do not use if blister seal is cut, torn or broken. Keep out of reach of children. Biotin and Zinc contribute to the maintenance of normal hair. Viviscal Maximum Strength supplements are clinically proven to help maintain healthy hair growth. Containing Zinc, Biotin, Niacin and the proprietary protein complex AminoMar C.